Carla is a friendly, caring and highly trained therapist. 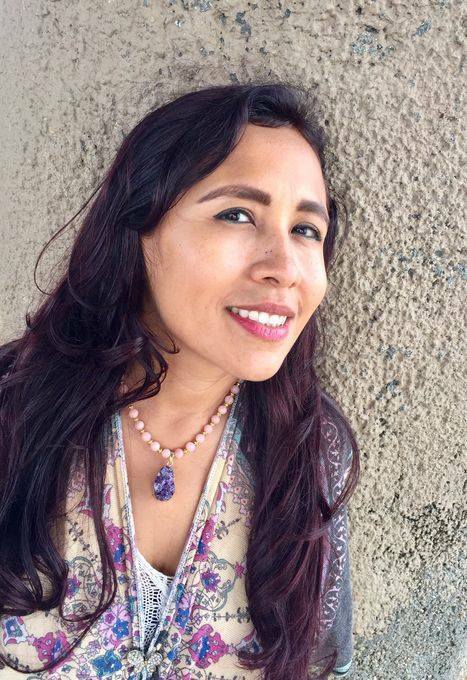 She is originally from Peru and is a Licensed Massage Therapist from South Bay Massage College. She is also a Reiki Practitioner and loves to incorporate energy healing in her massage sessions. She uses crystals, sound healing and aromatherapy to help her clients increase their vibrational frequency, connect with their Higher self and promote healing. Every session has been designed to encourage well being, restore calm, rejuvenate your body and nurture your spirit. F: 10 a.m. - 8 p.m.